ILIOPOULOS Real Estate and ILIOPOULOS Constructions were founded in order to provide top quality and complete services at real estate and constructions. Due to our successful dealing with clients from all over the world, IRE commits to find the most appropriate property for you. 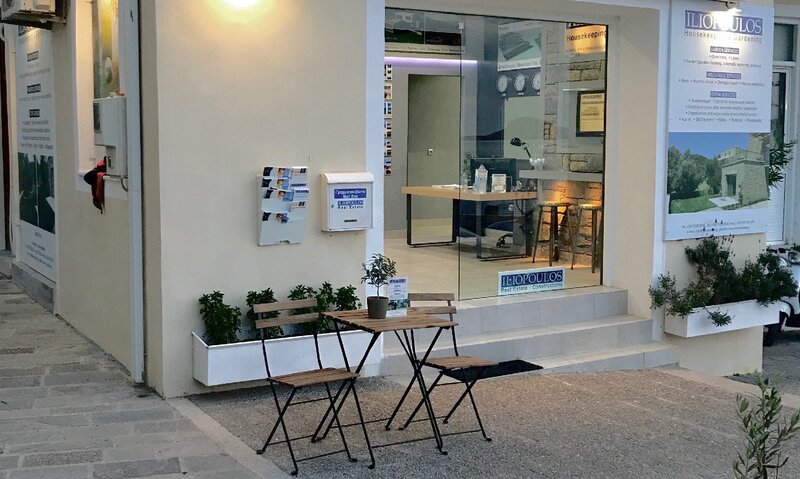 Our office specializes at Messinia, more specific at the area of Pylia, including the town of Pylos and the wide area from Marathopolis to Foinikounda village. Taking as focal point the best service for the client, through our office you will find plots, parcels and houses, suitable for any preference as long as the location, the arrangement and the cost are concerned. We can locate for you the estate you are looking for or we can sell of rent the property you already have at the best price for you. The constructive part of our office guarantees the built of your future home as you wish, according to your wants and our know – how, with the lowest cost. Due to our experience over the years, we are able to solve any problems of concerns you might have at your new purchase or the renovation of you old property. Aiming to the best service for our client, our office is able to bring you in contact with lawyers, notaries, civil engineers, architects and interior designers. IRE commits to cover any need of yours with our only concern your preferences your demands and finally you satisfaction.